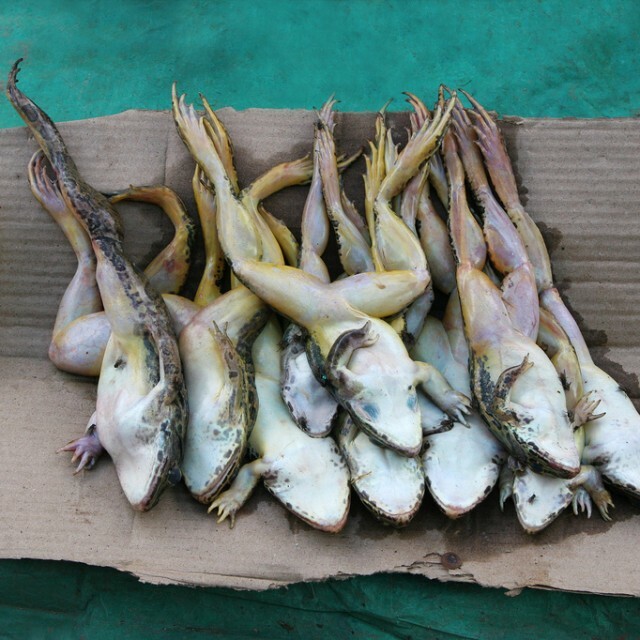 Travelling Nagaland (India) Part 1: Getting there. | Travel Photography Blog by Nisa Maier and Ulli Maier. Since only January 1st 2011, independent travelling around Nagaland without a special permit was possible. Of course we had to take the chance to get a glimpse of this beautiful (but not very well known) corner of our planet. Nagaland is one of seven sister states in Northeast India, with Dimapur as the biggest airport- & rail head point. 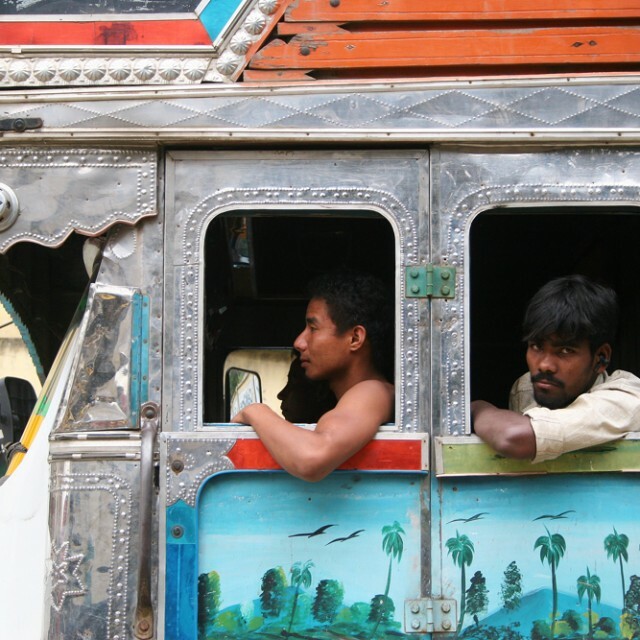 Travelling beyond Kolkata into the North, through the “needle eye” of India – the distance between Bangladesh to the right and Nepal to the left is less than 20km – can be a challenge to itself. 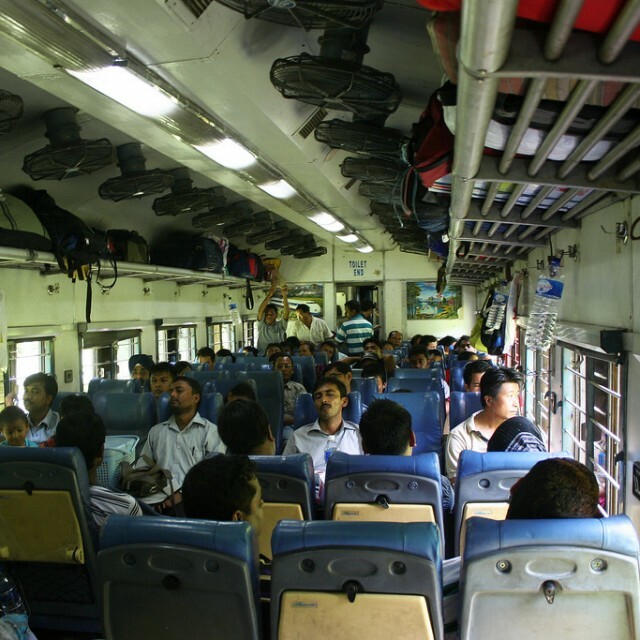 As I wrote about train travel through India in an earlier post, the numbers of 1st & 2nd class seats are limited. Many trains are just ordinary local connections and therefore don’t have compartments with privacy. But this way you also travel with the local community (which is a good thing is in any case). There is a strict non-smoking policy on all the trains and animals are also not allowed as well. After a long night in a 3rd class non-AC sleeper, where our fellow travellers talked and chatted far beyond midnight, where the overhead fans fiddle constantly with an immense noise and bright neon bulbs light up the wagon, topped with the sweet smell of obvious huge cannabis fields out there in the darkened area (yes, believe me, the smell of cannabis filled the train a long way after passing Siliguri), and with passing trains that gave us the feeling that the train would jump out of the tracks due to the suction, we arrived in Guwahati – tired, but healthy. We only had a few hours layover here before we were off to catch the next train to Dimapur – the starting point for any Nagaland adventure. A Short Stop In Guwahati. After the registration process we finally got out of the station in Guwahati for a stroll. We immediately notice the heavy military presence. Lots of army trucks, armoured vehicles and soldiers were around and we saw a huge building opposite the station – thinking it was a hotel for a breakfast treat – which was an Army barrack. After wandering around for a few hours, the train to Dimapur was ready to board. Travel Tip (Women Only, Sorry). A really good thing at (larger) Indian train stations are the ladies waiting rooms. You have to pay a few Rupees but they have seats, electricity, toilets and sometimes even showers. It took a while for us to find out that such places exist in every bigger station. They’re a real treat between a long journey. Travelling Nagaland: Part 1 – Getting There. Travelling Nagaland: Part 2 – Impressions of Dimapur. 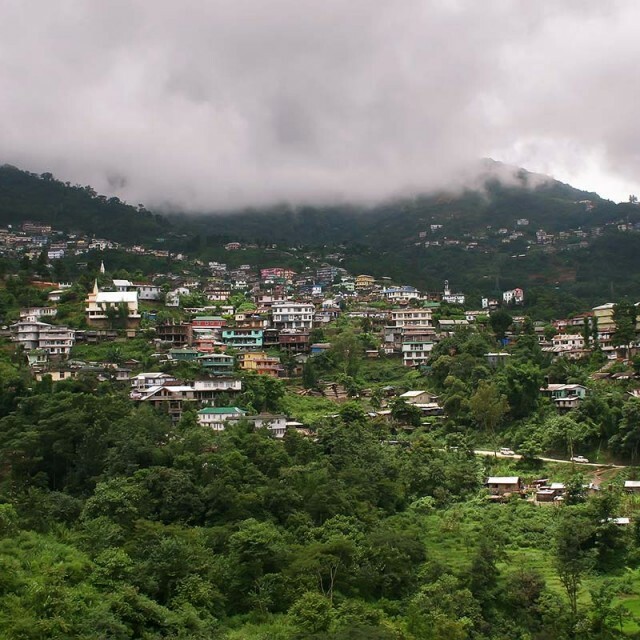 Travelling Nagaland: Part 3″ – Kohima & Surroundings. Bording the Indian Railways in Siliguri to get to Nagaland. 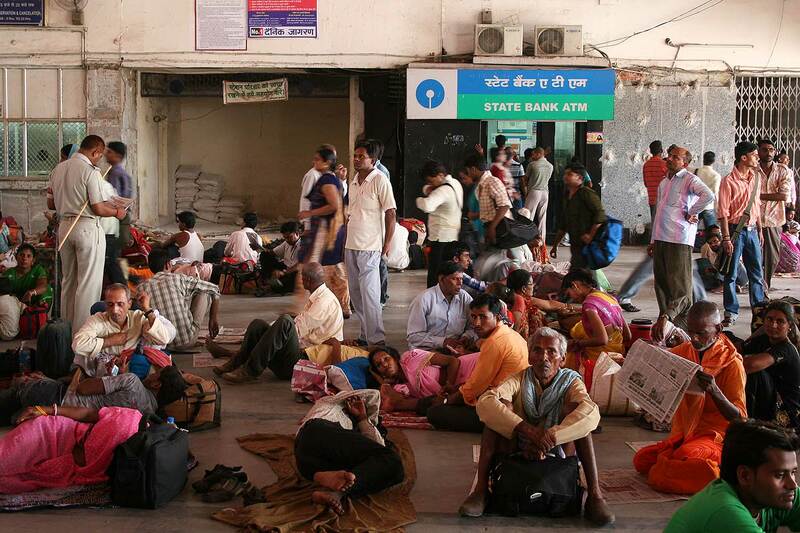 Train stations in India are bound to be packed with people any time of the day. 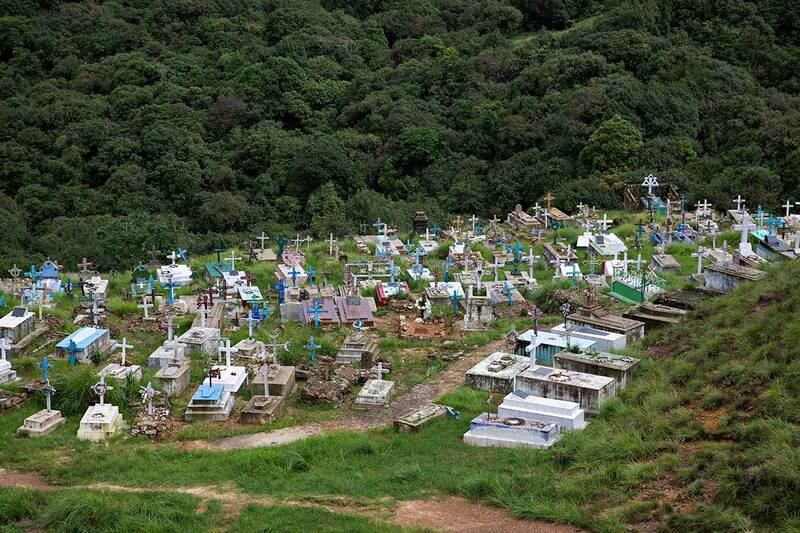 Guwahati offers many amazing sights – including this Christian cemetery. 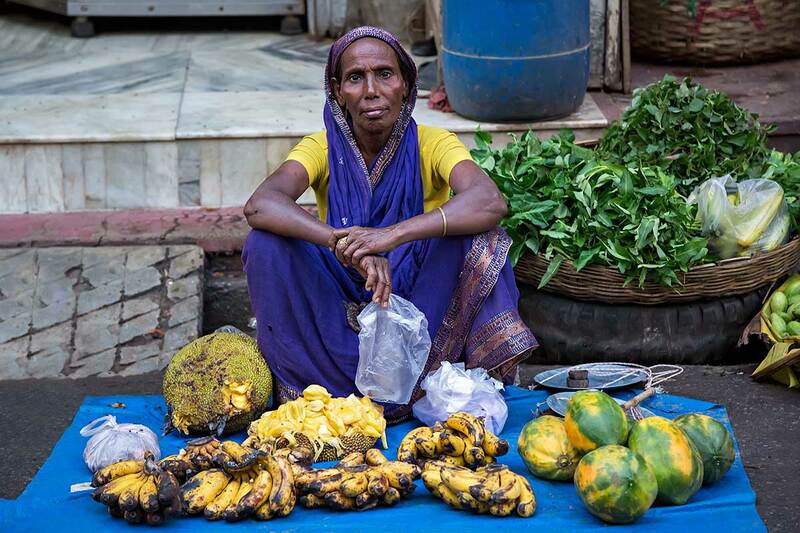 The market in Guwahati was one of the most impressive we’ve visited. 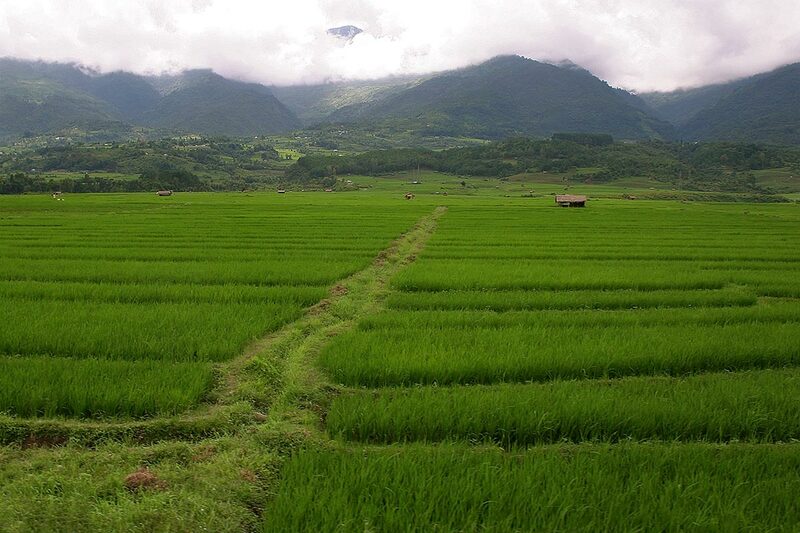 Rice fields along the railway tracks in Nagaland. First of all thanks so much for your lovely words ;) We’ll be posting more about Nagaland soon. I can really recommend the Northeast of India to adventure travellers – it’s such a wonderful place and not overrun by tourists. I will be flying into Dimupur in July for a working visit. On the return to Kolkata, I want to use the train for a 5 day visit before return to Malaysia. Any advise and comments will be appreciated. How To Survive On The Indian Railways. My Trip From Kohima To Imphal: Part 1.